After a long and exciting day out, you deserve to relax and sleep well. 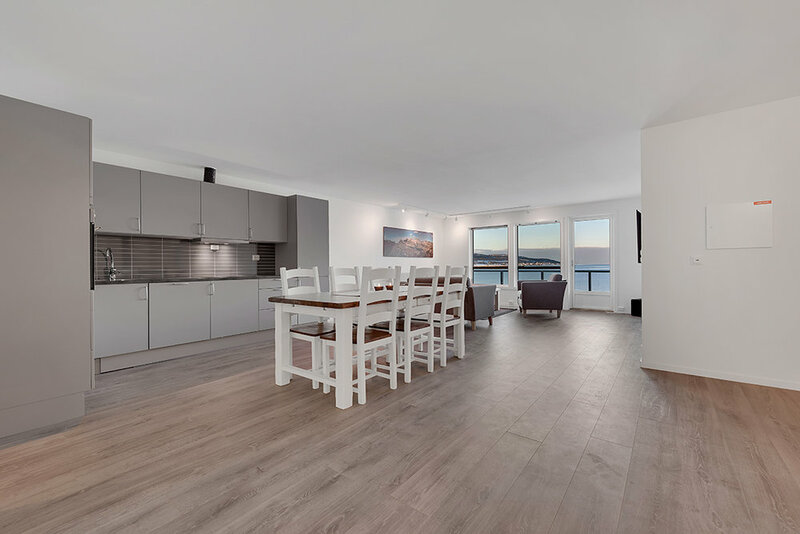 Located 8 km from the Lodge and just in front of the fjord, our complex consists of 6 high standard, newly built apartments with great sea and mountain views and all the amenities you could wish for. 1, 2 or 3 bedroom apartments are available and located on the 2nd floor of the building. 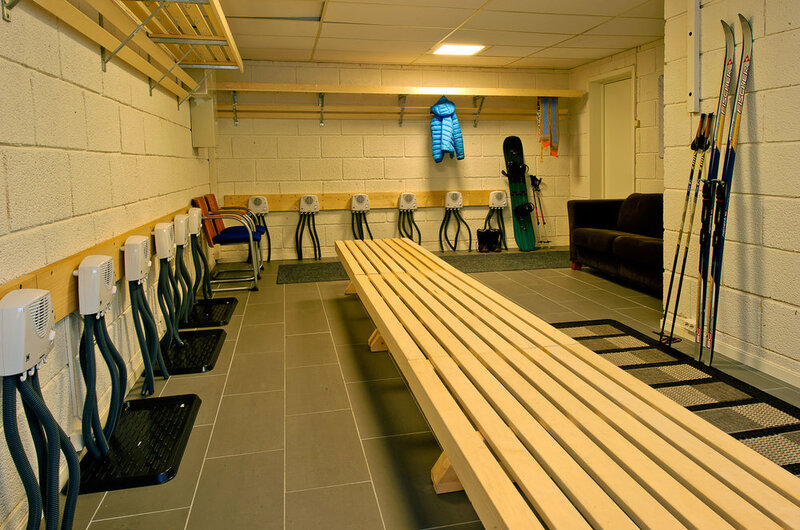 On the ground floor you will find a common living/meeting room, equipment room with special heaters to dry winter or skiing/snowboard boots, a very nice wood sauna with ocean view and extra toilets and showers. 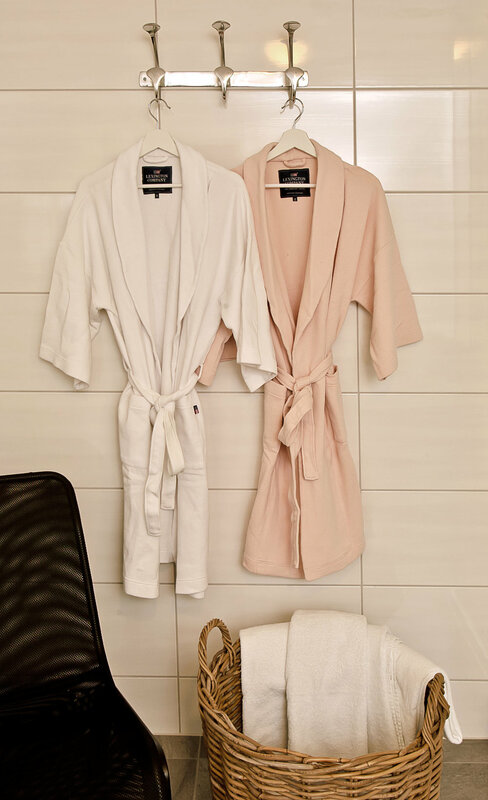 All designed so you can have a great stay. 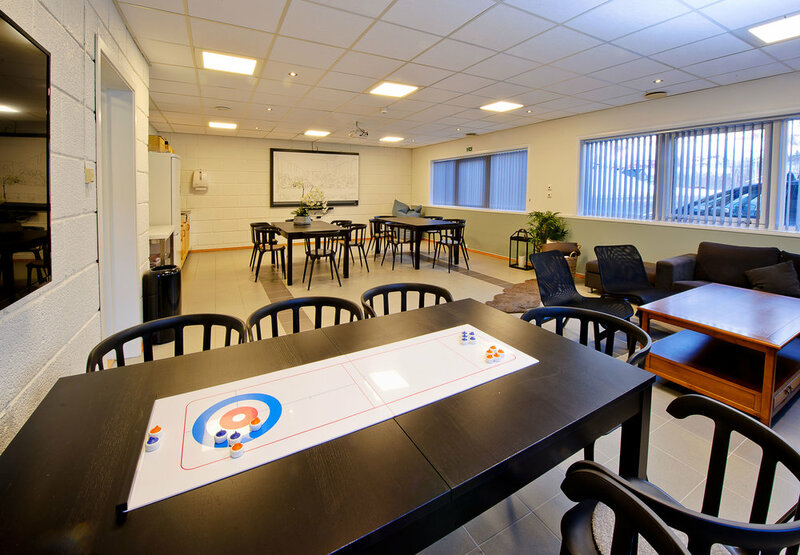 Welcome to Lyngen Experience Apartments! In our 3 bedrooms apartments can sleep up to 6 people with high comfort. The apartments have their own living room, large kitchen with dining room, three bedrooms, a big bathroom and laundry room. 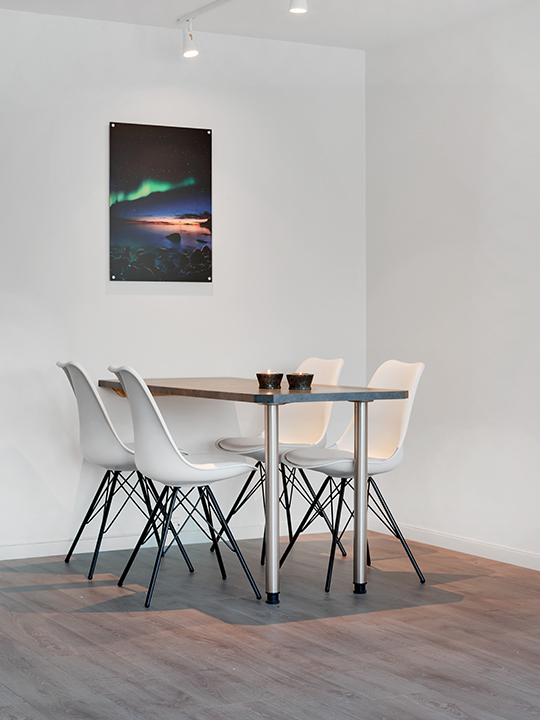 This is the apartment for the active ones with great comfort and possibility of longer stays in Lyngen. 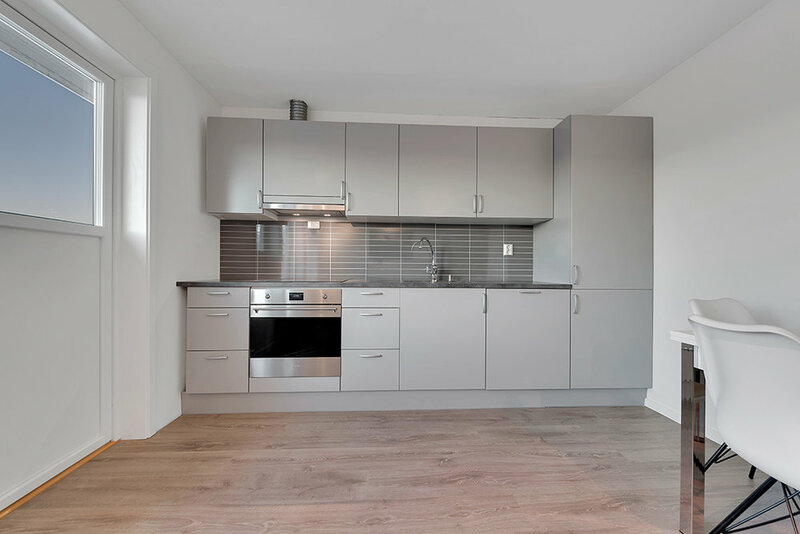 Built in 2016, the apartments are tastefully decorated and executed to high standards and quality. From the balcony you look straight north over the fjord, with the northern lights or midnight sun just in front of you on clear days. Our 2 bedrooms apartments are suitable for families and groups of 4 people, with the option of 2 extra persons on the sofa bed in the living room. The apartments are spacious with a nice living area with ocean view, large functional kitchen, dining area and laundry room. These are apartments for smaller groups of 2 to 3 people and have one bedroom and a sofa bed in the living room. Compact yet very functional with everything you need for a comfortable stay. 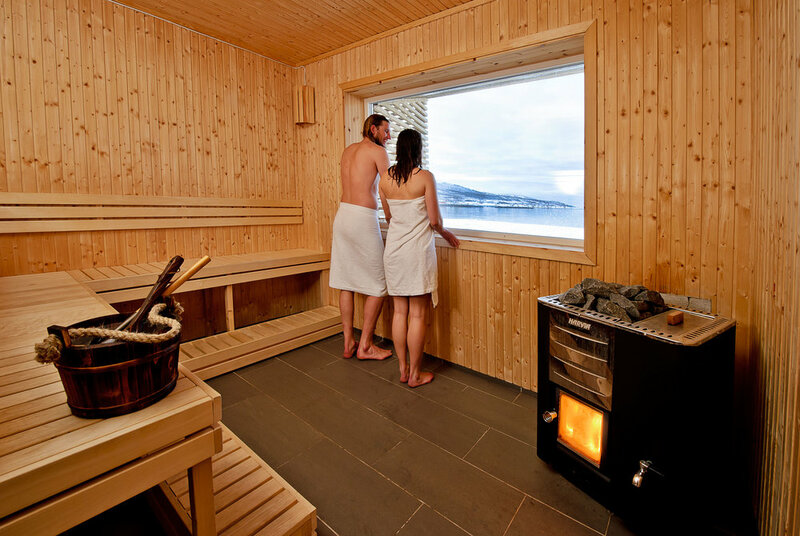 Storgalten: 3 bedrooms, 6 persons. View of mountains and Storgalten. South facing balcony via one of the bedrooms. Covers for 8. Laundry room. Aurora: 3 bedrooms, 6 persons. View of Storgalten and the sea. Balcony from living room. Covers for 8. Laundry room. Fugløya: 3 bedrooms, 6 persons, sea view. Balcony from living room. Covers for 8. Laundry room with extra toilet. 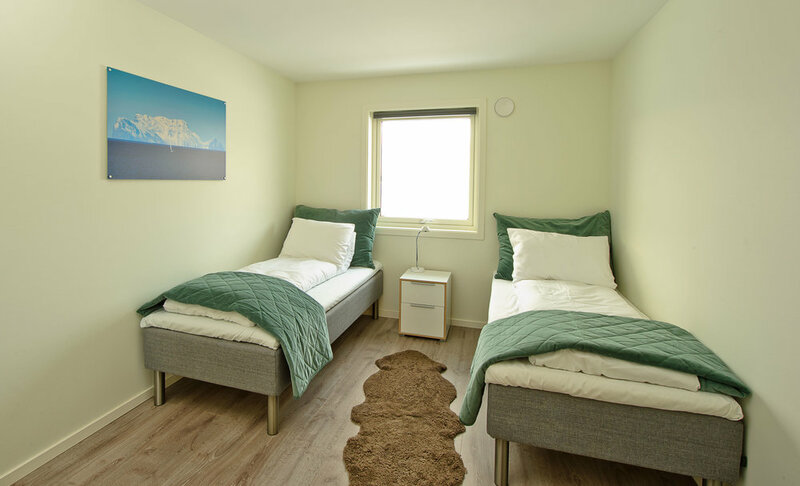 Lyngen: 2 bedrooms, 4 persons, sea view. Balcony from living room. Sofa bed for extra persons in living room. Covers for 6. Laundry room. Hvalbu: 1 bedroom, 2 persons. Sofa bed for extra person in living room. Balcony via living room. Sea views. Covers for 3. Laundry room integrated in toilet. Lavvo: 1 bedroom, 2 persons. Sofa bed for extra person in living room. Covers for 3. This apartment doesn’t have laundry room.